ATD (Across the Disciplines) invites submissions for an upcoming Special Issue on Internationalizing the WAC/WID classroom. Over the last two decades, both international experience and international competence in terms of communication and cultural understanding have become extraordinarily important to the newest generations of undergraduate students. An enhanced level of global literacy provides myriad benefits for new graduates, giving them the ability to communicate across international and local cultural borders, to see connections between their worlds, and to develop an international sensitivity that will allow them to succeed professionally and socially in a globally competitive job market. This emphasis on taking U.S. students to the world and bringing the world to U.S. students has led to internationalization efforts across university curricula that have extended through institutional layers to departmental and course levels. In English and writing departments, these efforts have been translated into initiatives that bring a global flavor to many courses, first year writing in particular. While on the surface, this seems like a reasonable goal, achievable, as Schaub (2003) puts it, by "expanding writing assignments to encompass international interests and themes and revising syllabi to reflect a more global perspective," in reality, it entails no inconsiderable amount of work and reflection. 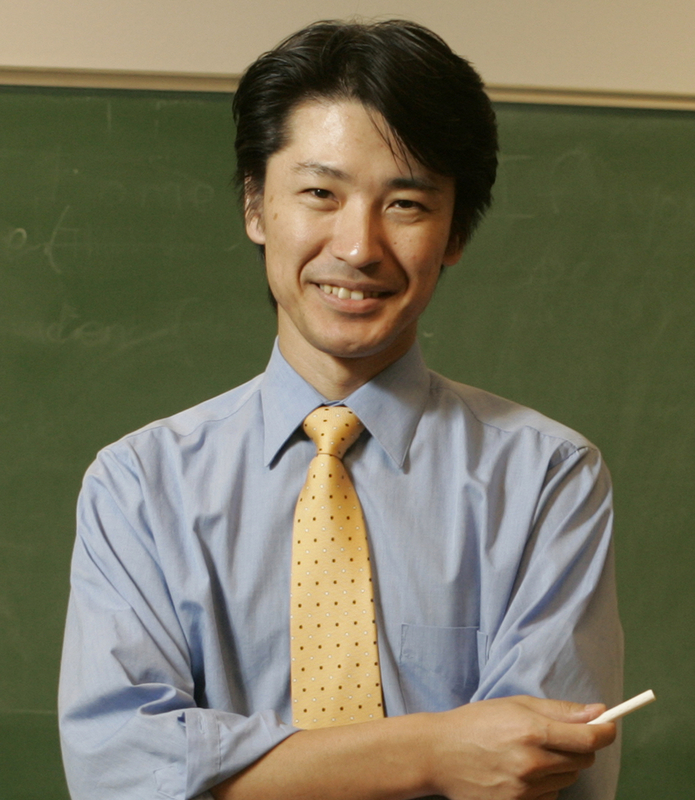 Matsuda and Silva (1999) argue that: "writing teachers and writing program administrators are facing, among many others, two important challenges. The first is to provide an appropriate environment for all types of students, as the student population at many university campuses is becoming increasingly diverse and international … the second challenge is to provide educational opportunities in which students can prepare themselves for an increasingly internationalized world." Matsuda and Silva articulate an important point: the difficulties inherent in internationalizing the composition classroom lie both in the internal dynamics of the class and in bringing with world into that classroom in a way that is meaningful and educational to every student in the course. Within English and Writing Studies, internationalizing the writing classroom has been studied from several perspectives, including Composition and Rhetoric, ESL/EFL, and Technical and Professional Writing. Christiane Donahue (2009), Stephen Guerin (2009), Santosh Khadka (2012), Mark Schaub (2003), and the collaborative partnerships of Paul Kei Matsuda, Tony Silva, and Aya Matsuda have done much to further our thinking vis à vis internationalization, both from practical and philosophical viewpoints, but there remains a relative paucity of resources for the WAC/WID instructor, WPAs, and in particular, faculty in writing-based courses in disciplines other than English. Proposal Format: Please submit a one-page proposal explaining your topic, the research and theoretical base on which you will draw, and your plans for the structure of your article, following the general guidelines for ATD at http://wac.colostate.edu/atd/submissions.cfm. Send your proposal electronically (in MS Word format) to guest editors Stefanie Frigo (sfrigo@nccu.edu) and Collie Fulford (cfulfor1@nccu.edu), and also to ATD editor Michael Pemberton at michaelp@georgiasouthern.edu. Please provide full contact information with your submission.